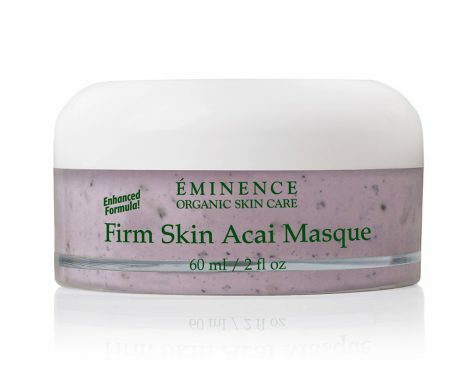 Eminence Organics Acne Advanced Clarifying Masque helps to treat acne and prevent future breakouts using encapsulated salicylic acid and three types of clay to exfoliate, absorb excess oil, and deep-clean pores to clear and control acne while minimizing pores. 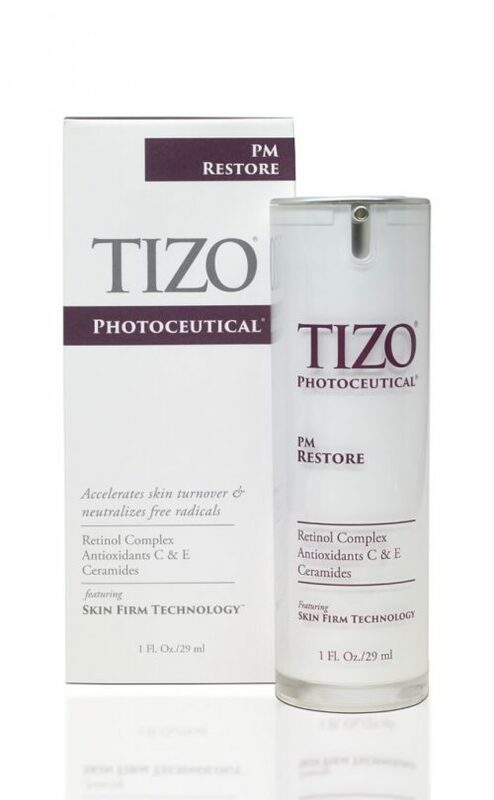 Can be used as a masque weekly or a spot treatment up to 3 times a day. Encapsulated Salicylic Acid (0.5%) : A beta-hydroxy-acid (BHA) that helps to deeply exfoliate and unclog pores while delivering time-release treatment and protection against acne breakouts. Clay Blend (Montmorillonite, Kaolin, & Red Kaolinite) : These three clays combine to remove impurities, absorb excess oil, and gently exfoliate the skin. Sulfur: helps to reduce inflammation, minimize pores and exfoliate the skin. Basil Oil: an antiseptic that helps to reduce inflammation to purify and calm the skin. 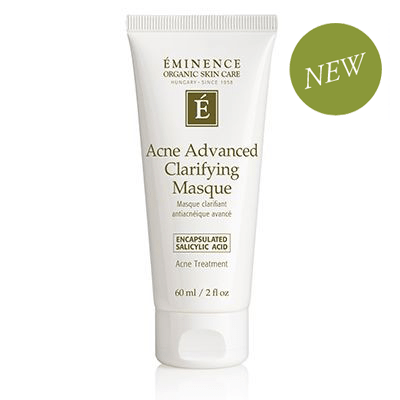 Apply a small amount of product evenly over the entire face or apply as a spot treatment as desired. Allow to dry for 5 to 10 minutes. Rinse thoroughly with lukewarm water, using a face cloth if desired. Can be used weekly as a masque or a spot treatment up to 3 times a day.